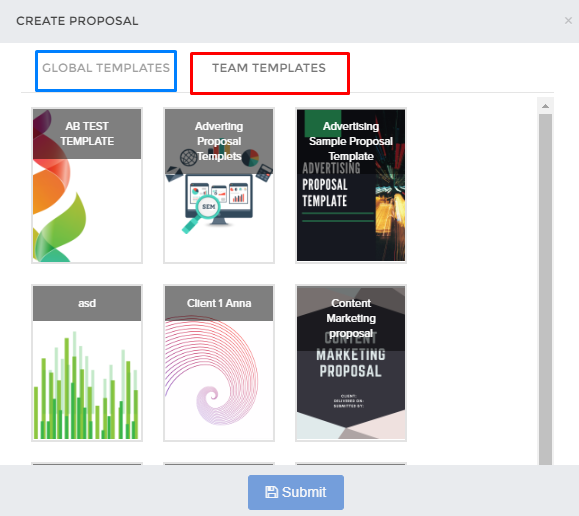 What is the difference between a global template and a team template? The standard templates which are provided by ReportGarden to your agency are global templates. You can customize and export these templates for future use. The templates which are exported by any of your team members are team templates.